Blog News Is Hurricane Season Safe in Puerto Vallarta? As you gaze over the crystal blue waves of the magnificent ocean from the sandy beaches of Puerto Vallarta, tropical storms and hurricanes in Mexico seem far away, but with the increasing amount of natural disasters hitting North America in recent years, it’s wise to plan ahead when traveling during hurricane season. 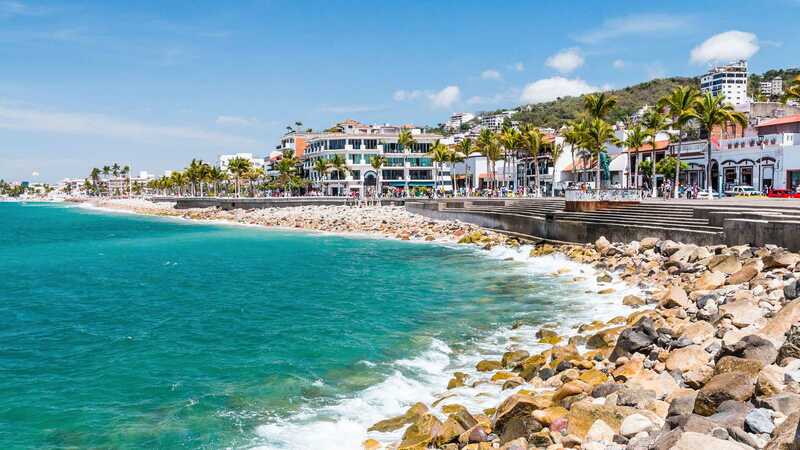 Hurricanes in Mexico have the greatest chance of arriving in Puerto Vallarta from August through October, however the chances of an actual hurricane hitting the beloved tourist town are slim. For most visitors during hurricane season, the weather is still paradisiacal on most days, and the soothing rains in the evenings are ideal for curling up for a nap in your hotel room or a warm Mexican dinner. While there is always a small chance that tropical storms or even Puerto Vallarta hurricanes may interrupt your vacation during this time, there is also a much more likely chance that your Mexico vacations will be filled with sunny days, adventure, and incredible memories. 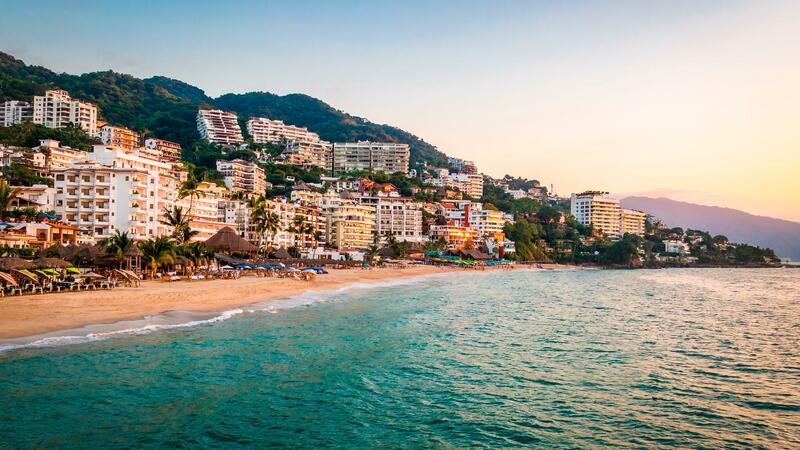 The natural landscape surrounding the city provides Puerto Vallarta with protection from most hurricanes in Mexico. As storms roll up the coast, they are either blocked by the Sierra Madre mountain range or they sweep along the outside edge of Banderas Bay on their way further north. When traveling during hurricane season, you likely won’t be hit by tropical storms or Puerto Vallarta hurricanes for this very reason. The worst case for many who travel to Mexico in hurricane season is having to reschedule a tour due to rain. It’s always wise to plan your Puerto Vallarta tours for the first part of your vacation, allowing extra days for any rescheduling. Many of these tours will take you up into the mountains to explore the lush landscape that protects the city. 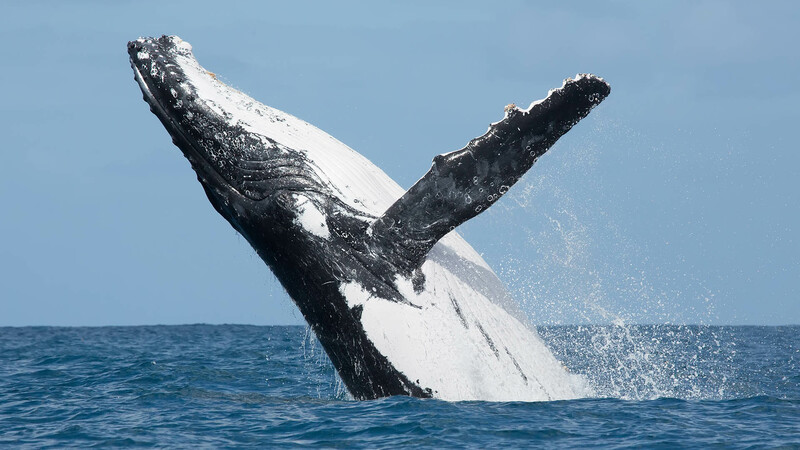 Because Puerto Vallarta is on the coast and there’s always a chance for Puerto Vallarta hurricanes, the city government is prepared to protect its citizens and visitors. In 2015, one of the hurricanes in Mexico appeared to be headed straight towards Puerto Vallarta. Being that it was nearing the end of hurricane season, this storm caused panic and alarm for everyone who was idly watching the news. The city, however, was ready to step into action to keep everyone safe. In the days leading up to the storm, the city published hurricane safety tips, prepared evacuation shelters, and blocked off dangerous areas. They communicated effectively over the radio and internet to keep everyone up to date and dispel rumors. Locals and business secured their homes by boarding up windows and stocking up on supplies from the list of hurricane safety tips and hotels on the coast kept in constant contact with officials to ensure tourists were safe. The airport was on alert to shut down if travel to Mexico in hurricane season needed to be halted. Fortunately, Hurricane Patricia avoided the city, hitting just south of Banderas Bay. To everyone’s surprise, most locals and tourists were able to enjoy the cooler weather brought by the rains and never even had to head indoors. Thanks to the city’s preparedness and everyone following hurricane safety tips, traveling during hurricane season was safe for everyone in town. Recently in October 2018, another storm threatened the shores of the popular tourist town exactly three years after Hurricane Patricia. As Hurricane Willa gained strength on her journey north in the Pacific, government officials and first responders prepared for what might have been one of the first hurricanes to touch land near Puerto Vallarta since Hurricane Kenna in 2002. Much like Kenna, Willa’s storm surge is what worried everyone, but unlike Kenna, Willa brought very little in terms of dangerous waves and flooding. Once again, the landscapes of Puerto Vallarta and the pattern of Hurricane trajectories in the Pacific saved the city. 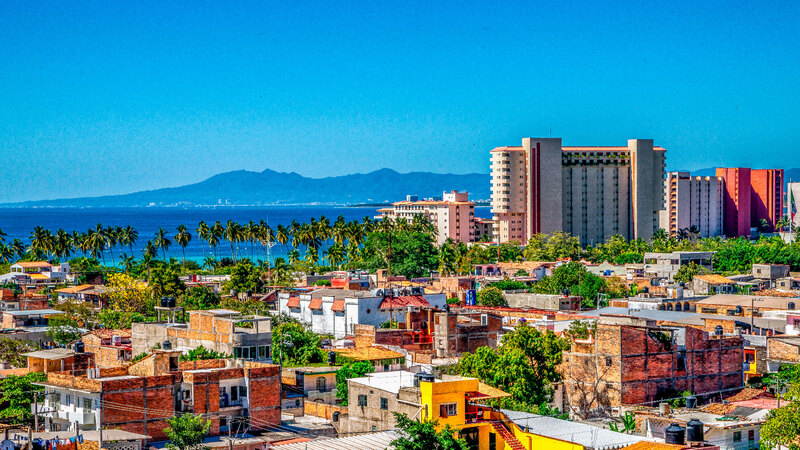 While Puerto Vallarta hurricanes are a potential threat to vacations from August through October, those who travel to Mexico in hurricane season can be assured that the city’s government will work to keep them alerted to the situation and prepared for what’s to come. Just as most places in the world, natural disasters are a possibility in Puerto Vallarta. If you’re looking to travel to Puerto Vallarta during hurricane season, check the weather as you plan and always listen to the advice from hotel management and the city.